James is a commercial real estate professional with experience in a broad range of real estate activity. He brings the company a wealth of expertise in asset management and the transactional investment business. 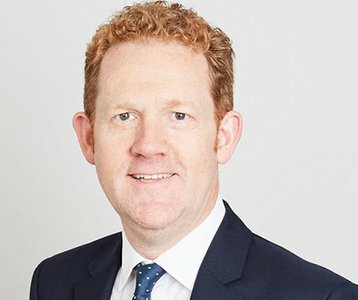 His extensive experience in private equity fund management and multi-disciplinary private agency practice has given him responsibility for building teams, driving performance and delivering results at a senior management level, with an excellent contact network across the market developed over a 23 year career. This including his previous role at Capita Real Estate and Infrastructure, where James’ position as Director in Real Estate Advisory during an aggressive growth phase let him develop both revenues and connectivity across the network. As a Partner, James brings a fundamental understanding of real estate as an investment product to our company.